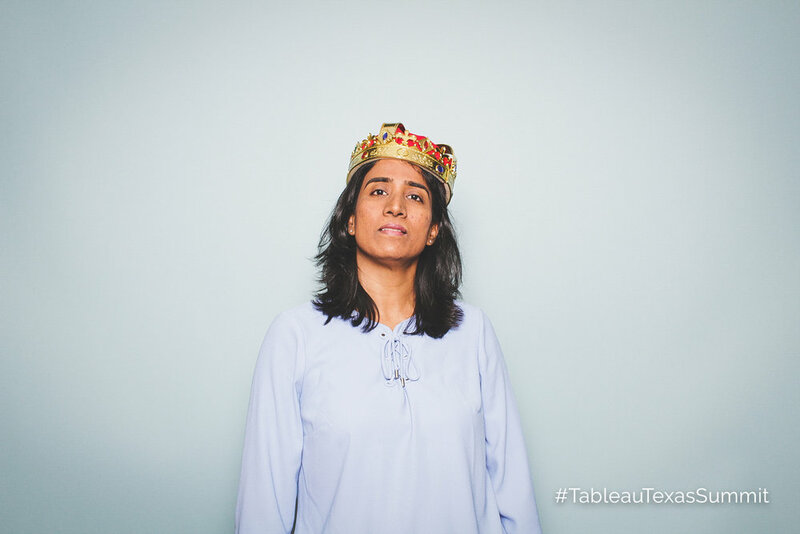 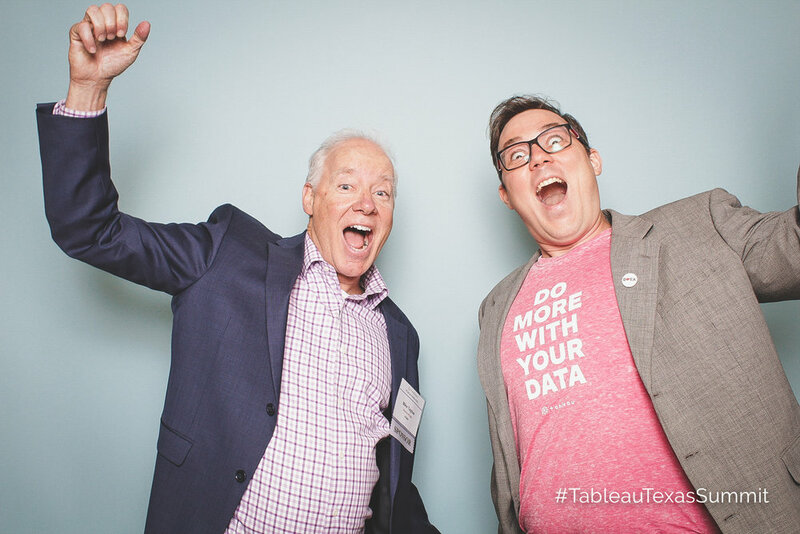 Tableau held an educational summit in Austin bringing in data professionals from all over the area to learn about how to improve their systems. 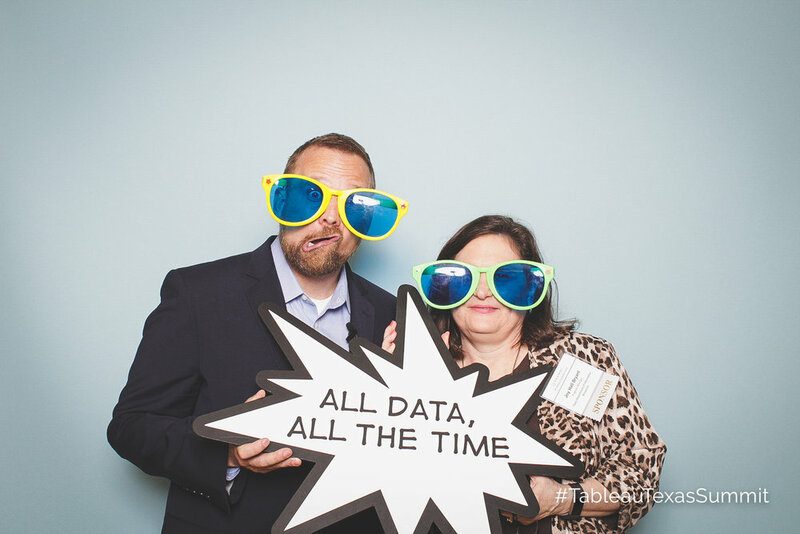 LightBooth brought a photo booth to capture shots from the summit, and I think we may have landed on some Linkedin pages in the process. 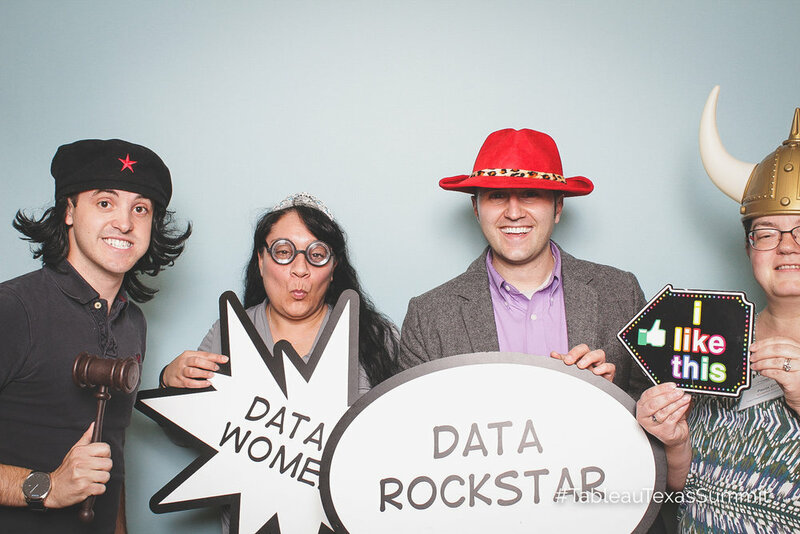 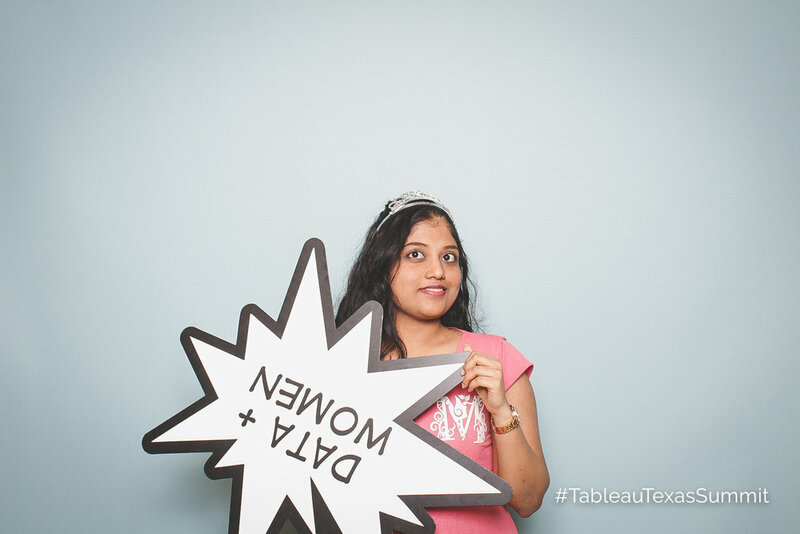 Check out some of the photos from the gallery and if you work in data, be sure to check out Tableau's impressive products.